Spoil yourself this Easter with an extra special treat from Glossybox – their first ever Limited Edition Easter Egg! Filled with nine must-have makeup, skincare and haircare products, this beauty packed Easter Egg is the perfect alternative (or accompaniment) to a chocolate one and a really fun and novel way to celebrate Easter. 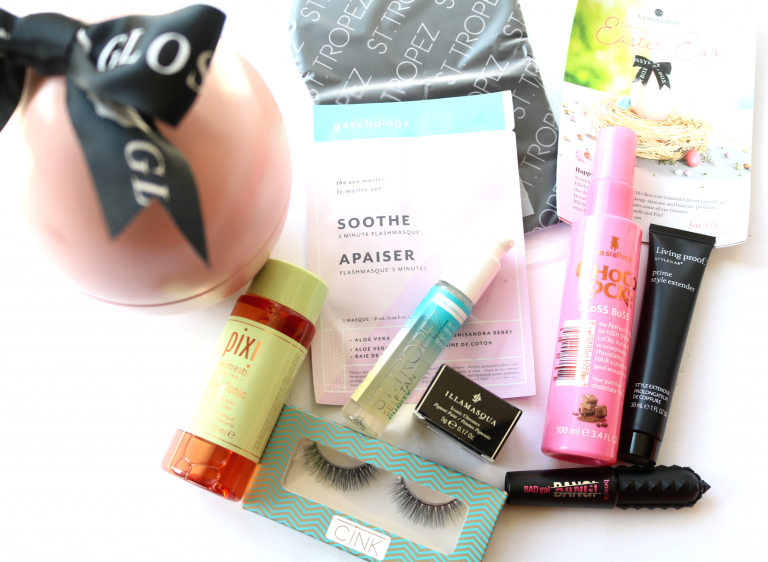 The Glossybox Easter Egg retails for £25 for existing Glossybox subscribers or £30 for everyone else with delivery included. 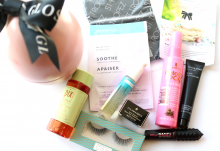 Contents are worth over £80 so you’re getting a huge beauty bargain with this deal! It’s strictly Limited Edition so when they’re gone, they’re gone forever. I absolutely love the egg which is made out of a reusable metal container – it’s so fun! 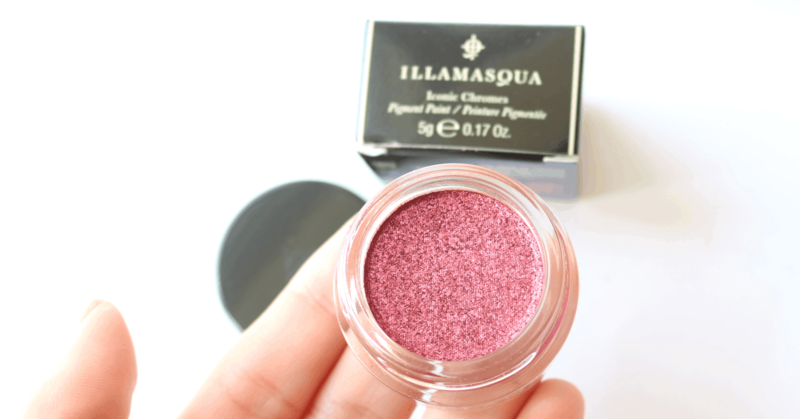 Worth £22 on its own, this full-size Iconic Chrome from Illamasqua is a creamy and highly pigmented metallic eyeshadow that glides on effortlessly and looks seriously amazing! In the shade Passionate, it delivers a dramatic and multi-dimensional finish that’s very on-trend for Spring. 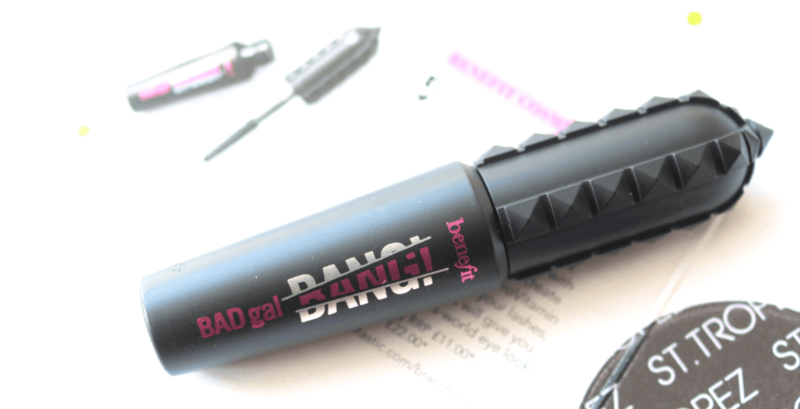 Next up, there’s a travel size of the popular Benefit BADgal Bang Mascara. Formulated with weightless aero-particles that create intense volume, as well as ProVitamin B5 that naturally thickens lashes, this mascara is one of my personal faves and I’m sure you won’t be disappointed when you try it! 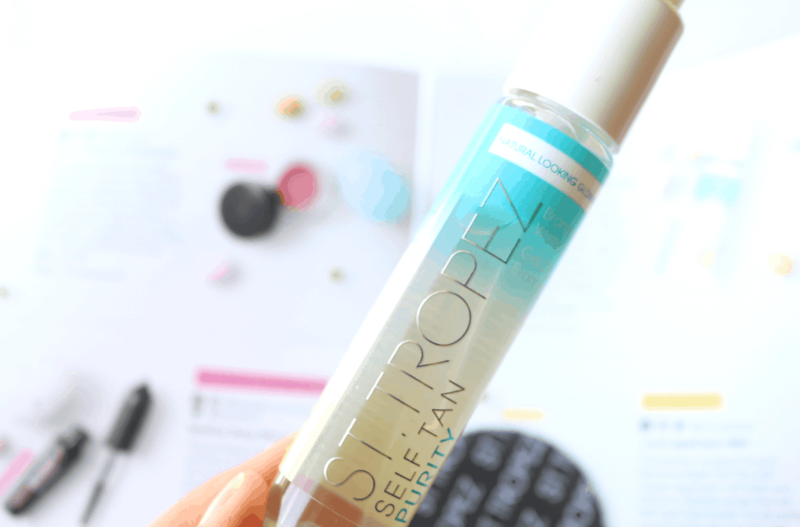 A new release from St Tropez, their Self Tan Purity Bronzing Water Gel is the latest addition to the brand’s Purity range. This clear tanning gel gives you a natural golden glow in just 3 hours and has a unique gel-to-water texture that absorbs instantly into the skin and provides it with up to 72 hours hydration. 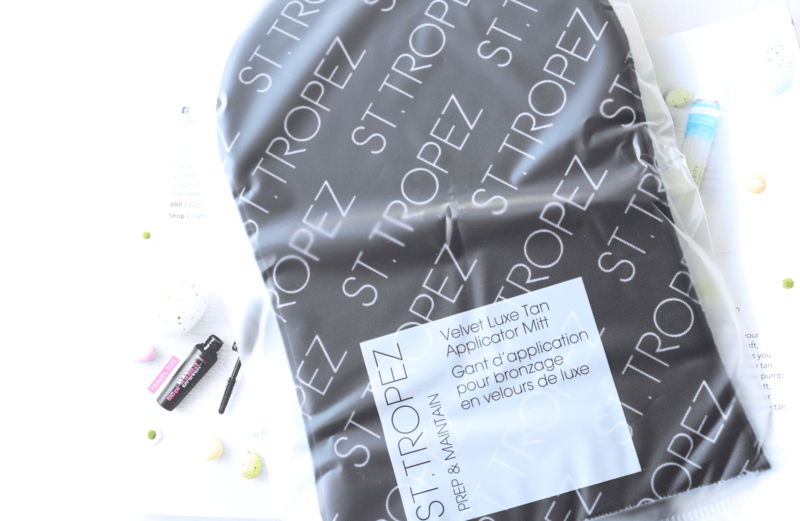 To use with the Bronzing Water Gel, this Luxe Applicator Mitt is velvety soft and helps you to achieve a flawless, streak-free tan every time without worrying about staining your hands. Simply pump the self-tan into the mitt and apply to the body in smooth, circular movements for the best results. 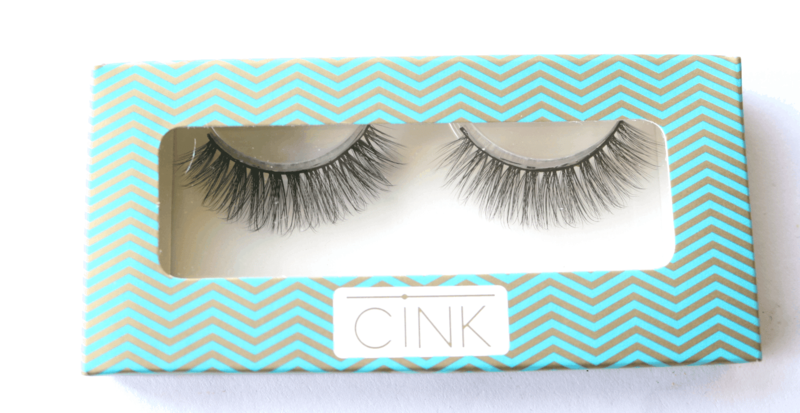 I love wearing a pair of falsies for a special occasion and these ones from CINK are in a beautiful light and fluttery design which looks amazing on. They’re made from 3D Silk to subtly enhance the natural beauty of your eyes. 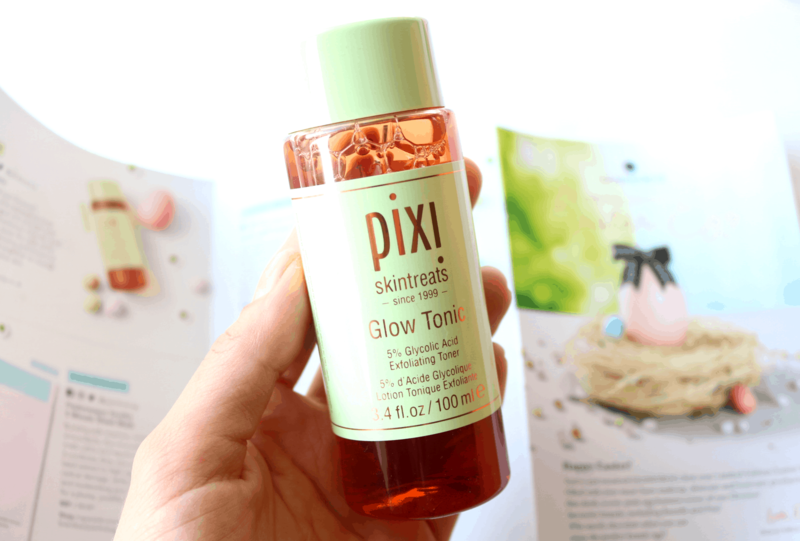 A skincare favourite, this exfoliating toner from PIXI is a must-try! Featuring 5% Glycolic Acid, it’ll buff away dull dead skin cells and brighten your complexion, whilst Aloe Vera has been added to soothe and hydrate. I’m currently using a full-size bottle of this in my skincare routine so it’s great to have a smaller travel size for weekends away and holidays. Next up, I was pleased to find a sheet mask as these are perfect for pampering with at home. 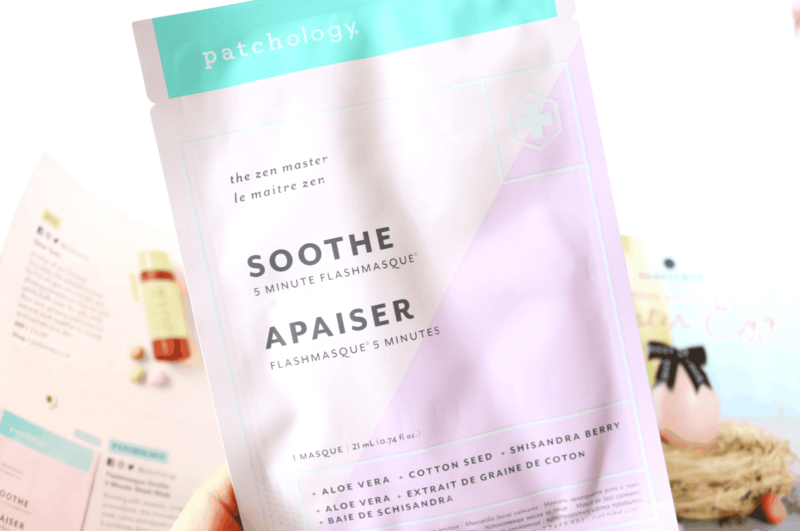 This one from Patchology is bursting with Vitamins, Minerals and Antioxidants to calm and repair irritated skin. It contains Aloe Vera and Cotton Seed Extract to fight against free radical damage, whilst ensuring that your complexion is soothed and moisturised. 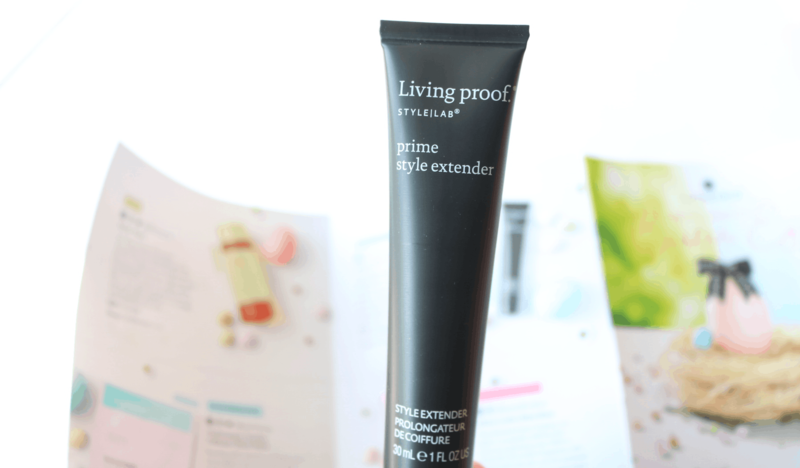 For haircare, there’s a bestselling Style Lab Prime Style Extender from Living Proof. This lightweight primer provides the perfect base for any hairstyle as it repels dirt and oil, and also makes your hairdo last twice as long. To use it, simply comb through damp hair from root to tip before blow drying. What an interesting product! There may not be any real chocolate in Glossybox’s Easter Egg, but they have included a chocolate scented product for you to enjoy! 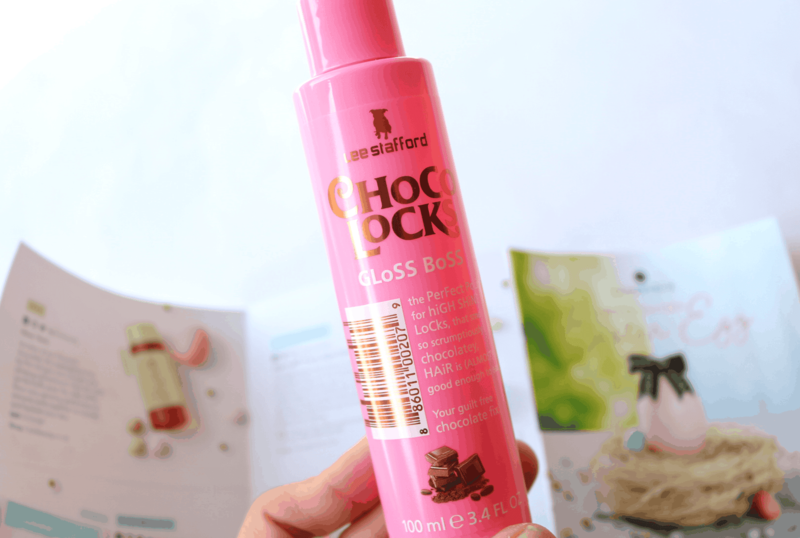 Lee Stafford’s Choco Locks Gloss Boss is a luxurious hair glossing mist that has a heavenly chocolate fragrance – it honestly smells good enough to eat! Purchase the Glossybox Limited Edition Easter Egg here: https://www.glossybox.co.uk/limited-edition-boxes/easter-egg.list?search=easter+egg whilst stocks last. An amazing beauty treat for Easter - grab one before they sell out! Rating: 3.7/5. From 45 votes.